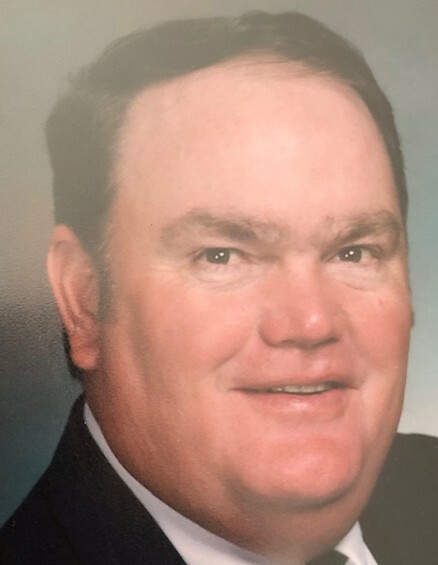 Robert L. McPherrin, 71, of rural Tecumseh, passed away suddenly at his home Sunday, March 17, 2019. He was born to Truman J.and Eva (Truscott) McPherrin on July 14, 1947 in Tecumseh, Nebraska. He was baptized and confirmed March 24, 1983 at St. John's Lutheran Church, Tecumseh by Rev. Karl Weinrich, later transferring to the United Methodist Church in Tecumseh. Bob attended a country school and then graduated from Tecumseh High School in 1966. After graduating from Nebraska University Tech School at Curtis with an Associates Degree for Agriculture, he returned to Tecumseh to farm with his dad. Bob is survived by his wife Shirley of Tecumseh, sons, Michael McPherrin of Tecumseh and Scott McPherrin and wife Ann of Bennet, daughters, Michelle Faulkner and husband John of Omaha and Kathy Maes and husband Jeff of Pinedale, WY, grandchildren, Wyat and Gage Faulkner, Jessica Romera, Karrie Jaquez, Trentin and Brandon McPherrin, Sadie Koelzer, Brooke, Serena, Selisha, Katheryn, Madelynn and Evelynn McPherrin, great-grandchildren, Ryleigh and Kaedynce Romero, Kolbyn, Natalynn and Graedyn Jaquez and Carter Koelzer, sister, Maggie Doyle of Beatrice and numerous nieces, nephews and friends.